Stress and high blood pressure have long been associated in most people’s minds. 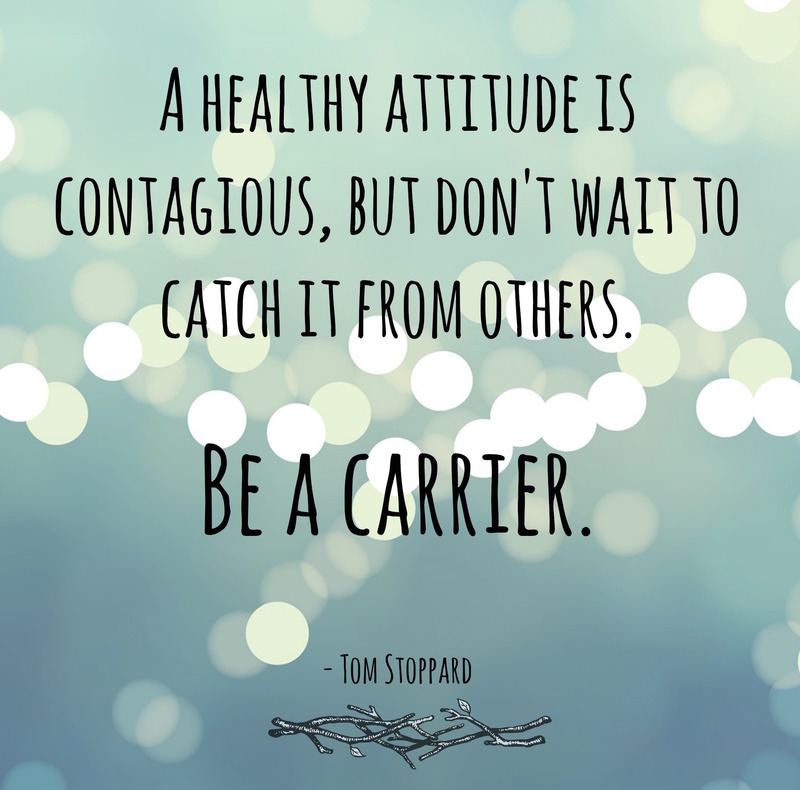 Several studies suggest that “Type A” personalities, high-energy, competitive people prone to anger, are more likely to die of heart attacks or suffer from long-term heart disease than more laid-back personality types are. The exact mechanism by which anger and stress increase blood pressure and heart disease is not clear. It’s possible that those with such personalities are more resistant to medical advice and therapy. It is also possible that an increased activation of the nervous system in angry and stressed people causes greater catecholamine levels, such as adrenaline, to build up and drive up blood pressure. Stress does not automatically mean that you will have long-term trouble with high blood pressure. What may be stressful to one person is actually enjoyed by someone else. If you are distressed, your blood pressure will rise and then return to normal after your unease subsides. The problem is that even temporary bouts with high blood pressure can cause damage your heart, blood vessels, and kidneys, if they occur on a regular basis. There is a special concern if you have a family history of high blood pressure or if you are African American, because these factors increase your risk of developing hypertension. If you are under constant distress from your situation or lifestyle you may be at risk for stress-related high blood pressure. Some symptoms of stress are difficulty sleeping, headaches, stomachaches and intestinal problems, profuse sweating, rapid breathing, and heart palpitations. The study’s authors pointed out that exercise may improve blood pressure and cardiac risk. Additionally, addressing personality traits should probably be incorporated into the treatment of hypertension. Lifestyle modifications vital in the treatment of high blood pressure and coronary heart disease. Stress reduction is a big part of this therapy. The effective method of stress reduction will vary from person to person. Some benefit from aerobic exercise such as jogging, while others lift weights or punch a boxing bag. Sports seem to work for some, while yoga is ideal for others. An exercise regimen I recommend to get started is a 20-minute walk at a comfortable pace several times per week. This can be done during a lunch break or after dinner as a nice way to unwind. 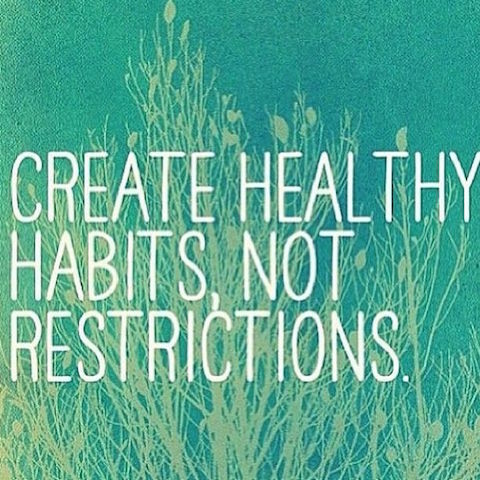 A healthy diet focuses on reducing sodium, sugar, and unhealthy fats. Sodium raises the blood pressure of sodium sensitive individuals; ninety percent people are sodium sensitive. Reduce your salt intake and beware of added sodium in foods. Sugar also increases blood pressure, probably by increasing adrenaline. Avoid trans-fats and saturated fats; these unhealthy fats raise your bad cholesterol which can increase your blood pressure. Eat foods rich in fiber; fiber cleans the system and helps lower cholesterol as well as blood pressure. Some foods are particularly good at lowering blood pressure. Garlic is a renowned superstar. Carrots are also good at lowering blood pressure, as are tomatoes, blueberries, and broccoli. The dietary guidelines many doctors recommend for hypertension are summarized in the DASH diet, or Dietary Approaches to Stop Hypertension. This dietary program, which is endorsed by the National Institute for Health, emphasizes an excellent healthy diet approach–low sodium, high fiber, fruits, veggies and little junk food. Emotional stress and anxiety from problems on the job, family problems, and other personal problems can raise blood pressure. Most of the time you don't even realize you are stressed out until you burn out, or as in the case of 1.1 million people in America each year, until you have a heart attack. Stress can show itself through a wide variety of physical changes and emotional responses, and these symptoms vary greatly from one person to the next. Perhaps the most universal sign of stress is a feeling of being pressured or overwhelmed. If you are experiencing symptoms of stress, chances are good that your level of stress is excessive. If left untreated, stress can lead to permanent feelings of helplessness and ineffectiveness. Meditation can help bring about mindfulness of the present moment. This technique can help you become a better observer of situations without attaching so many thoughts and feelings to them. Hypnosis is a great tool for using the mind to inculcate positive messages. Hypnosis often uses the imagination to bring about feelings of relaxation in the body. 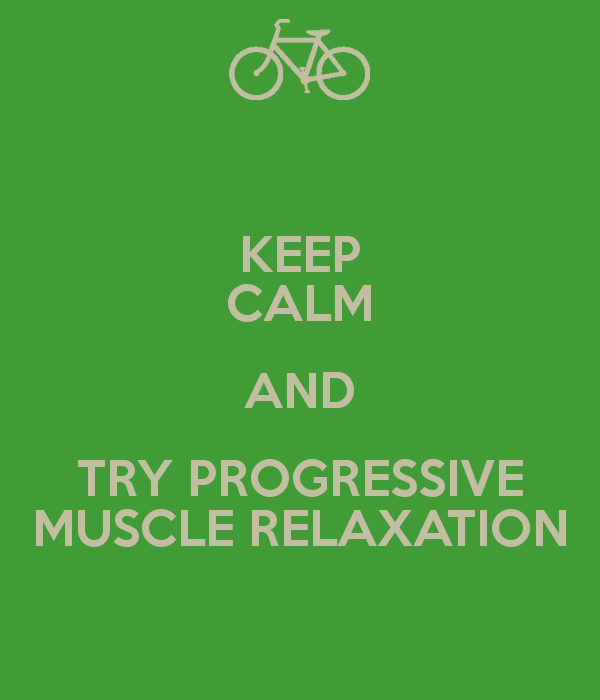 Progressive Muscle Relaxation does just what its name suggests: it helps the muscles relax. Sometimes we don't pay attention to our bodies until they hurt, until they start complaining to us. Practicing regular progressive muscle relaxation can ease tension before it reaches critical mass. When you get a chance, I encourage you to listen to this audio I created that will help guide you through relaxing your muscles. Once you learn this technique, it'll be easy for you to do this on your own. I love using this technique throughout the day. It definitely helps me realize where the tension has built up in my body. Personally, I think my shoulders must keep shifting upward with tension as the day goes on. When I take a moment to practice progressive muscle relaxation, it immediately helps me relax my shoulders. Essential Oils. Many essential oils can help relax you and reset your nervous system back to the parasympathetic nervous system (the rest and digest mode). Try Lavender, Chamomile, or Ylang Ylang. There’s good news! By making even small lifestyle changes, you can get a handle on stress and high blood pressure. Why not take care of yourself today? 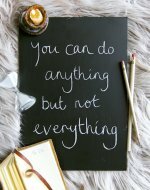 Get instant access to your free Stress Management Workbook for even more ideas on managing stress. Why Go Big When You Could Go Home?